Check out our site on your phone! Our site is Mobile Friendly! Just go to FootballGarbageTime.com on your phone! 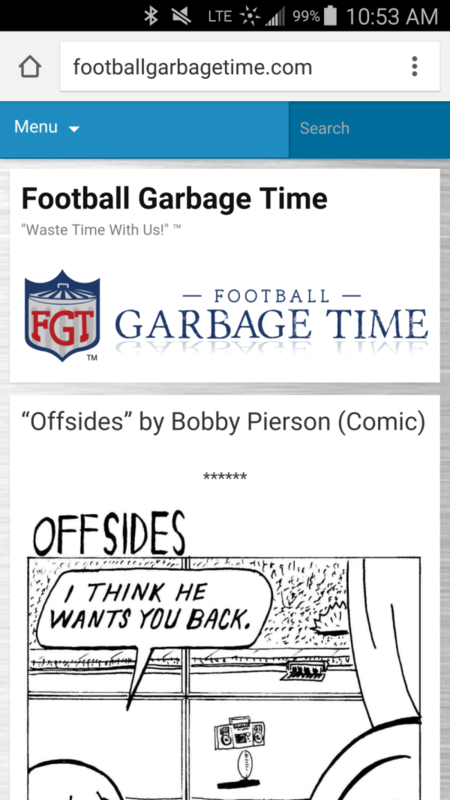 Check out the BRAND NEW OFFICIAL Football Garbage Time iPhone App! 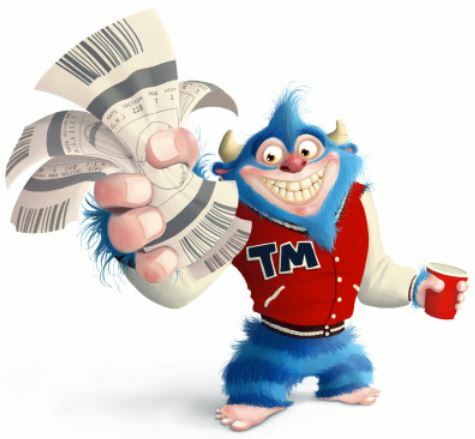 It’s available now in BETA 2.0, free for all our followers! Please give us feedback on our new app as it is still a work in progress and we’re trying our best to make it the best app for our readers! An Android version is in progress and will hopefully be coming soon! Don’t want to use the app or don’t have an iPhone? App designed and created for FootballGarbageTime.com by Joey Alibro.